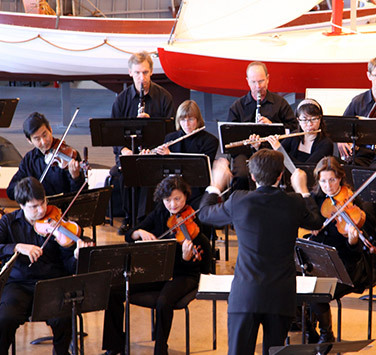 Think Symphony Nova Scotia for your next special occasion, convention, or meeting! Learn more about our Artist in Residence and Community Ambassador, Daniel Bartholomew-Poyser. 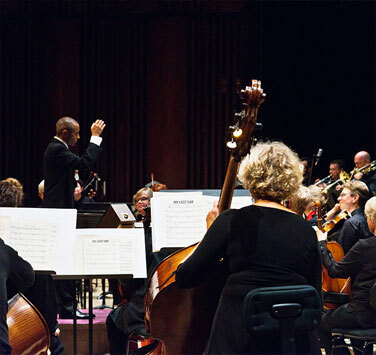 Get to know the 37 virtuoso musicians who make up our orchestra. 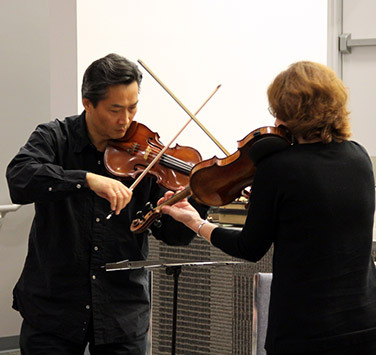 Learn about our orchestra’s musicians, recordings, support team, and more. 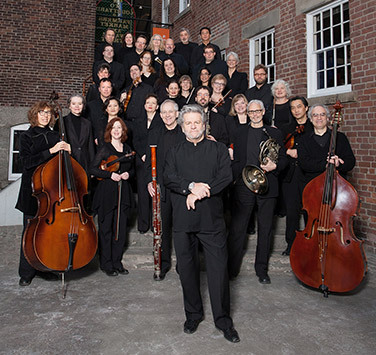 An overview and quick history of our orchestra. Hire us for your next special event or concert. Orchestra, administration, and chorus opportunities. Access our Annual Report and Financial Statements.